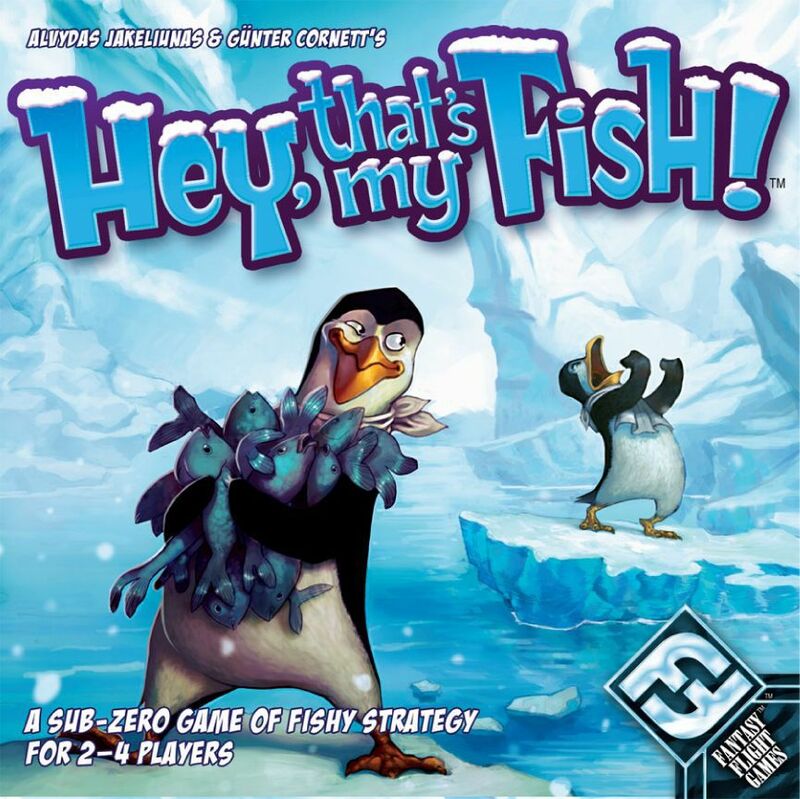 and it was even recommended in 2006 for the Spiel des Jahres award. 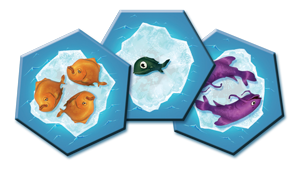 four penguins, as you attempt to seize the most fish. But watch out! end of the game is the winner! demise or will you claim victory? experience level, from casual to competitive gamer. tile with lively and colorful renditions. Antarctic adventure from their first catch. 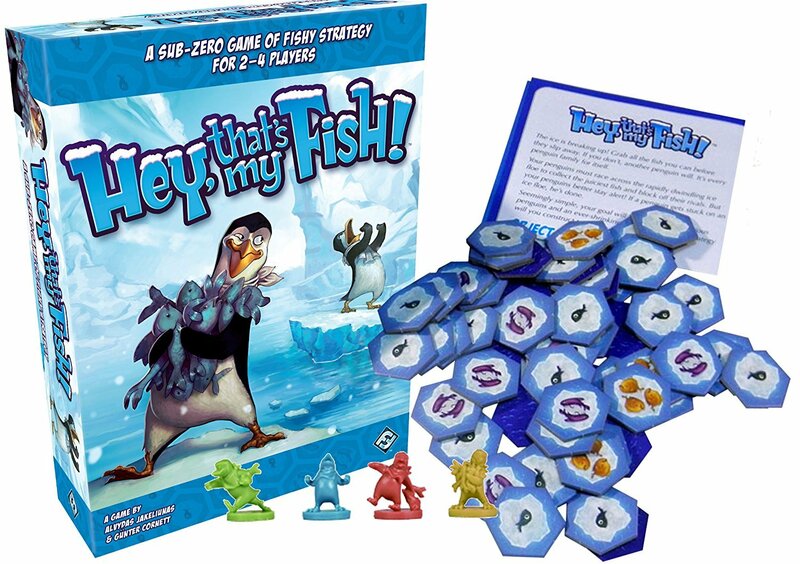 Outmaneuver the competition and lead your penguin clan to a full-bellied conquest!